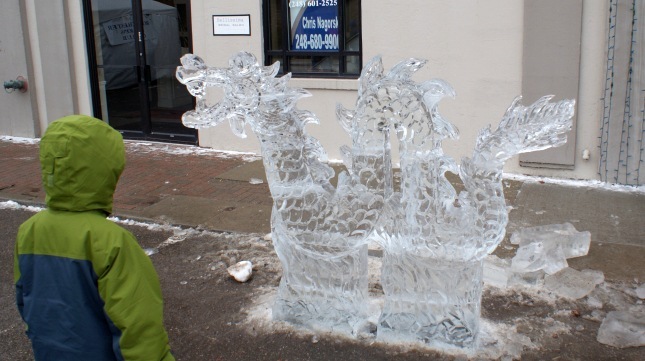 The 2014 Fire & Ice Festival is scheduled for January 24th – 26th. 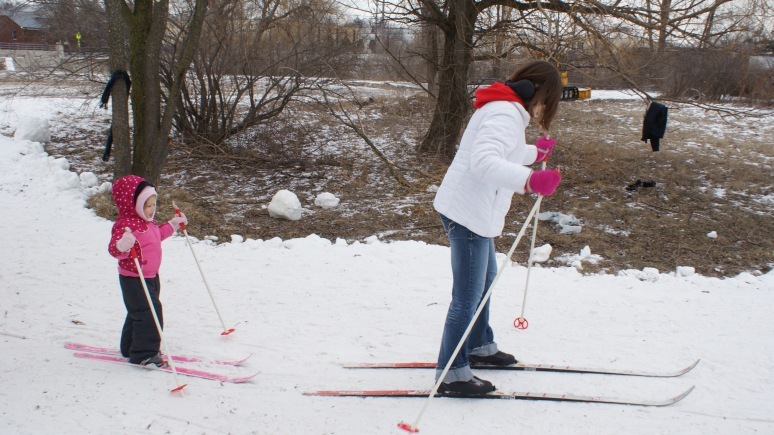 This will be the seventh year for the winter festival in Downtown Rochester, Michigan. 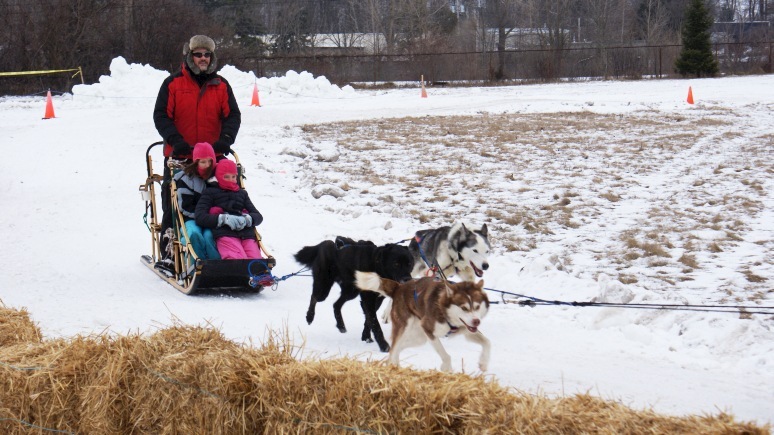 Watch Dog Sled Demo’s and maybe take a ride on one. 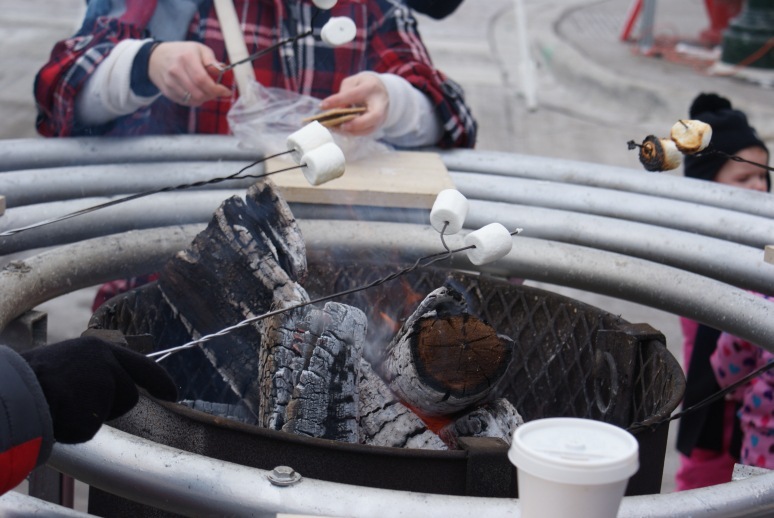 There will be warming areas and places to roast marshmallows. All the wonderful stores and restaurants of downtown Rochester will be open. The ice sculptures will be on display in front of downtown businesses and the Big Bright Light Show will be turned back on for the festival (lights go on at 6pm!). “Fire It Up For Youth” The Rochester Area Youth Assistance and the Rochester Fire Department will have a spaghetti dinner and pancake breakfast. At the Rochester Fire Department – 277 E. Second St. enjoy a spaghetti dinner on Friday, January 24, 2014 5:00-8:00 p.m. and Saturday, January 25, 2014 4:00-8:00 p.m. Tickets for the all-you-can-eat spaghetti are $10.00 adults/$5.00 children . The Pancake Breakfast is on Sunday, January 26 from 9:00 a.m. to noon and will feature pancakes and sausage. Tickets for breakfast are $6.00 adults/$3.00 children 12 and under. The festival takes place near the corner of Water and Third Street in Downtown Rochester. 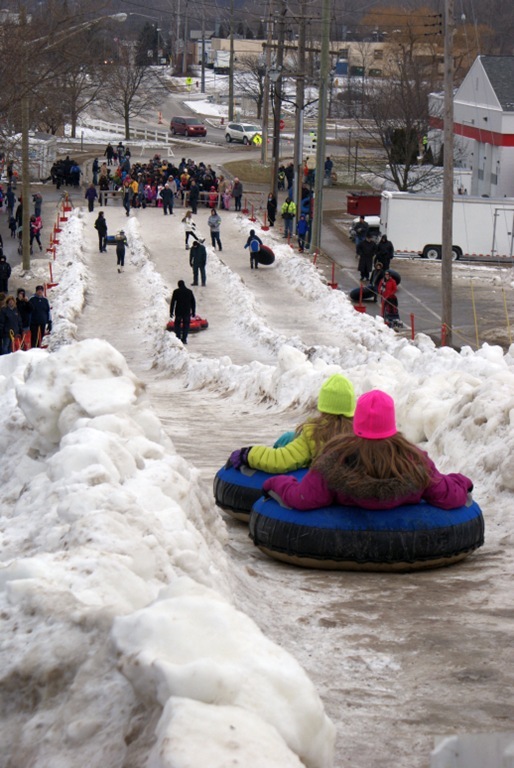 Fire & Ice Festival Hours Friday – 5:00 -9:00 p.m. Saturday – 10:00 a.m. – 9:00 p.m. Sunday – 10:00 a.m. – 5:00 p.m.
Visit the Fire & Ice Facebook page or Destination Oakland for the latest on the event. For more information on Downtown Rochester, Michigan visit http://www.downtownrochestermi.com/. Here is a short video of photos from the event and video of the fireworks at last years fest. You need to see the fireworks in person to get the visual impact. ← The Cranbrook House and Gardens – Downton in the US?